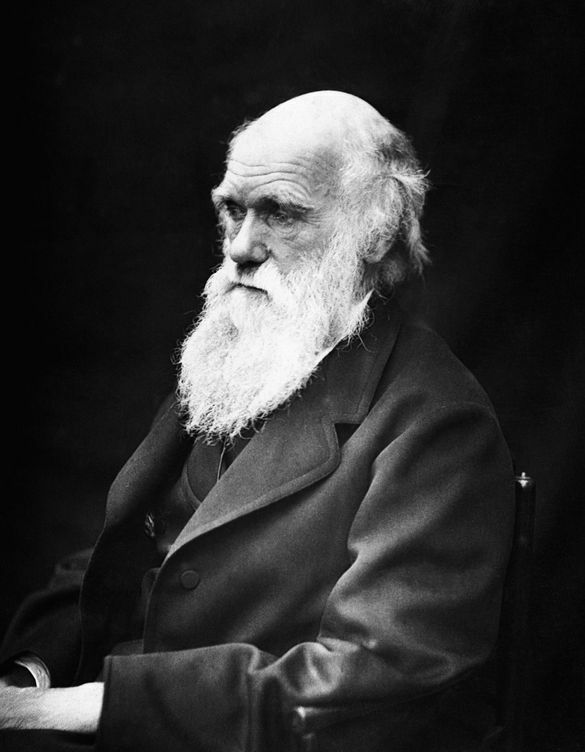 It has been 210 years, on February 12th, 1809, since one of the most influential scientists to have ever lived was born: Charles Darwin. Notoriously famous for his studies about the Galapagos Islands, The Latin America Travel Company are honouring his birthday with a series of tours around the islands. The Latin America Travel Company is an independent and family run UK based tour operator dedicated to providing the very best quality trips to Latin America – complete with fully private, and bespoke itineraries. With The Latin America Travel Company, no two trips are ever the same, and each itinerary is perfectly placed and designed to suit each individual traveller. The islands are famous thanks to Darwin’s theories of evolution, which he cultivated and refined as a result of the species he observed here, and the differences between what were supposedly the same animal: for instance, the assorted different species of finches that varied from island to island, which had all evolved differently depending on what their specific environment dictated – notably in their beaks. The Latin America Travel Company’s Highlands of Ecuador and Luxury Galapagos tour explores all of this and more. After a day’s city tour in Quito, exploring the historic 16th and 17th churches, and the famous Panecillo virgin, you’ll spend a week exploring Otavalo, the centre of Ecuador’s leather industry, as well as taking a train journey through the Ecuadorian highlands. During the second week, you’ll fly to the Galapagos and begin your cruise on a boat called the “Evolution” (appropriately named), which will circumnavigate the Daphne Major islet north of Santa Cruz island. This is the island where Peter and Rosemary Grant carried out their ground-breaking research into Darwin’s Finches, and it’s also home to a wide variety of birds including the Galapagos martins, Nazca boobies, short eared owls, red billed tropicbirds, and the iconic blue footed booby. From here, travellers get the chances to explore Fernandina Island, including a visit to the Punta Vicente Roca which is perfect for snorkelling. There’s also a trip to Isabela Island, where Darwin’s famous giant tortoises are frequently spotted, as well as huge land iguanas that are distinctive by their bright yellow colour and unusual spikes along their spines. A trip to Tagus Cove will put you on the same trail as Darwin, with a trail that leads around Darwin Lake and through dry vegetation. Following visits to the Bartolome and Santiago Islands, both of which contain overwhelming amounts of different wildlife, the trip will end on Santa Cruz Island, home to the Charles Darwin research station. The station is the centre of conservation and scientific research in the Galapagos, playing a crucial role in maintaining and protecting the islands. It also has an education aspect, providing the curriculum for the Galapagos guides, as well as working with schools and communities on the islands. During his visit to the Islands, Darwin had not fully developed his ideas about natural selection, but rather it was his observations regarding these unique species that led him to his discovery. He focused as much on geology as he did on biology, collecting various different geological specimens, and once he began to realise the significance of the differences between the finches – and the tortoises – he implored his crewmates to look for inter-island variations among further species. It was these discoveries that led to the publication of On the Origin of Species, which changed the way we look at and understand the world around us. The book focuses on the transmutation of species, and presented his evidence for evolutionary change – undermining the current theory of “Special Creation”. Crucially, Darwin’s argument was such that if individuals vary with respect to a particular trait, and if these variants have a different likelihood of survival to the next generation then, in the future, more of those with the variant are likely to survive. Indeed, this is how Darwin’s theory of evolution, well, evolved, and it is now inextricably linked with the Galapagos Islands. Find out more about Darwin’s incredible theories, research and life with The Latin America company. The Latin America Travel Company’s Highlands of Ecuador and Luxury Galapagos Tour is priced at £6925pp for 15 days, including accommodation and internal flights.